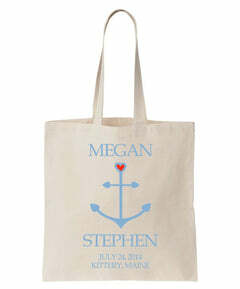 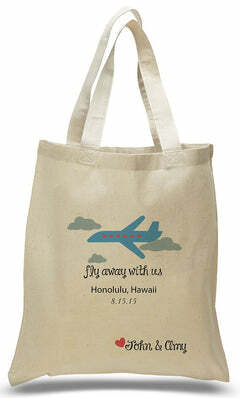 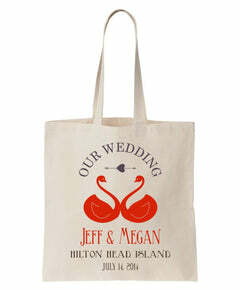 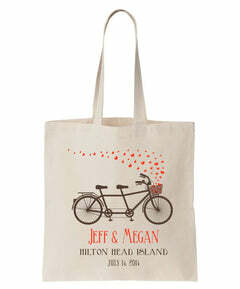 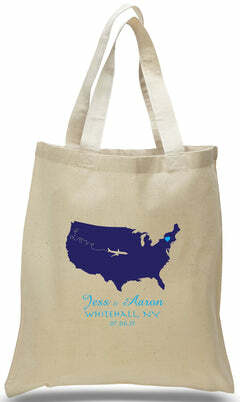 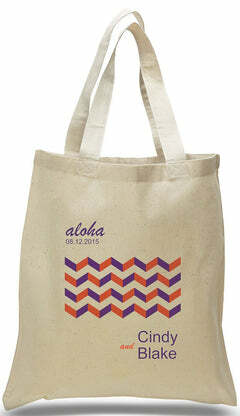 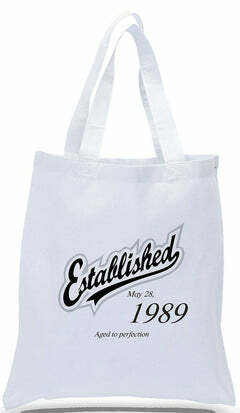 One of our most popular heavy duty totes. 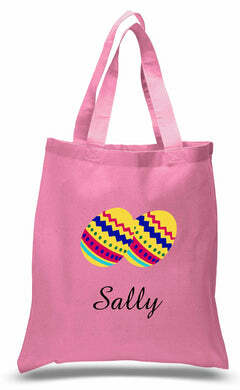 Lots of room for your everyday items, a front pocket for easy access, and an inside zippered pocket to secure your smaller items. 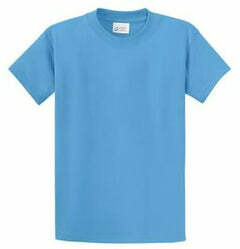 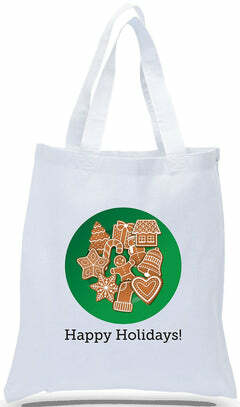 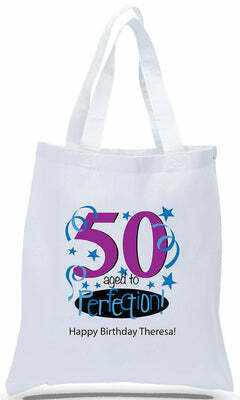 Available in many colors, and we can print your unique art or company logo on the wide front pocket. 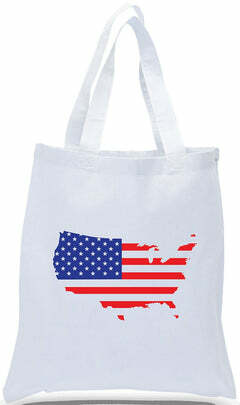 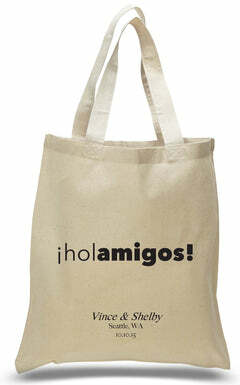 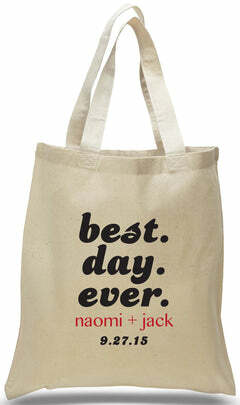 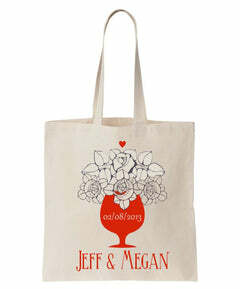 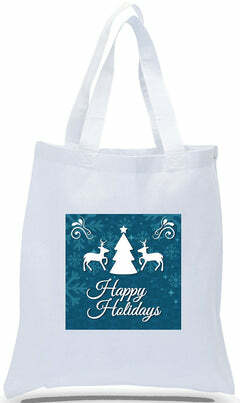 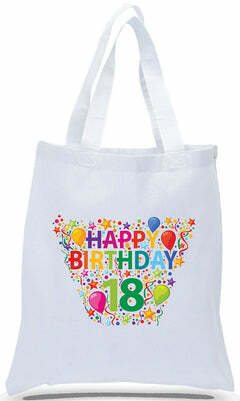 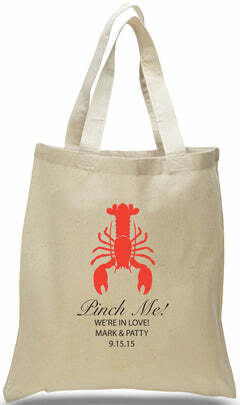 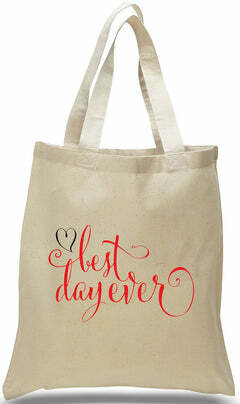 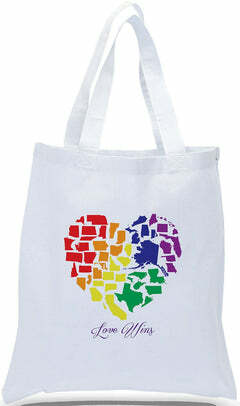 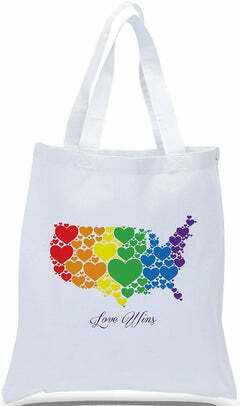 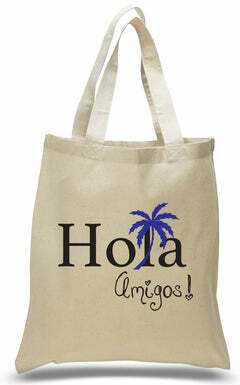 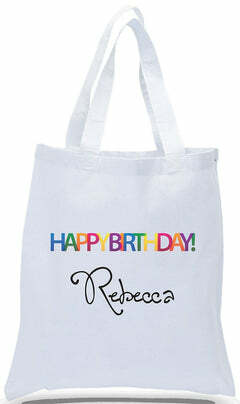 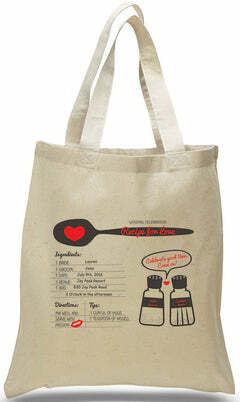 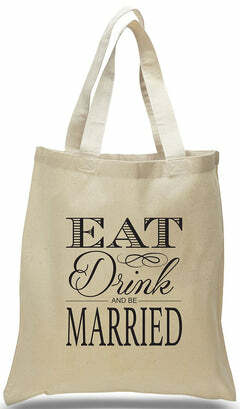 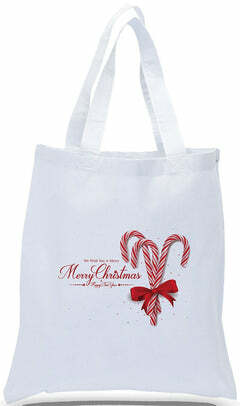 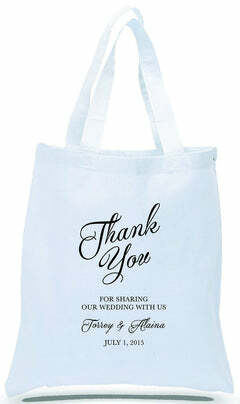 Make quite the statement with these durable, reusable, quality totes at great wholesale prices!